David Caro is highly valued by business clients for his many years’ experience in business transactions and taxation law as well as his expertise as a certified public accountant. His meticulous attention to detail serves his many business and personal clients well. Dave’s clients benefit from his extensive history of assistance and legal guidance to select the appropriate form of business organization for start-ups. This experience and background allow Dave to provide excellent insight to clients with whom he works closely and diligently to establish a solid legal foundation for their future business success. 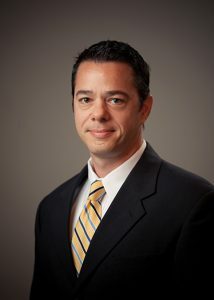 Dave has also served as an instructor in business and tax laws at Bucks County Community College.